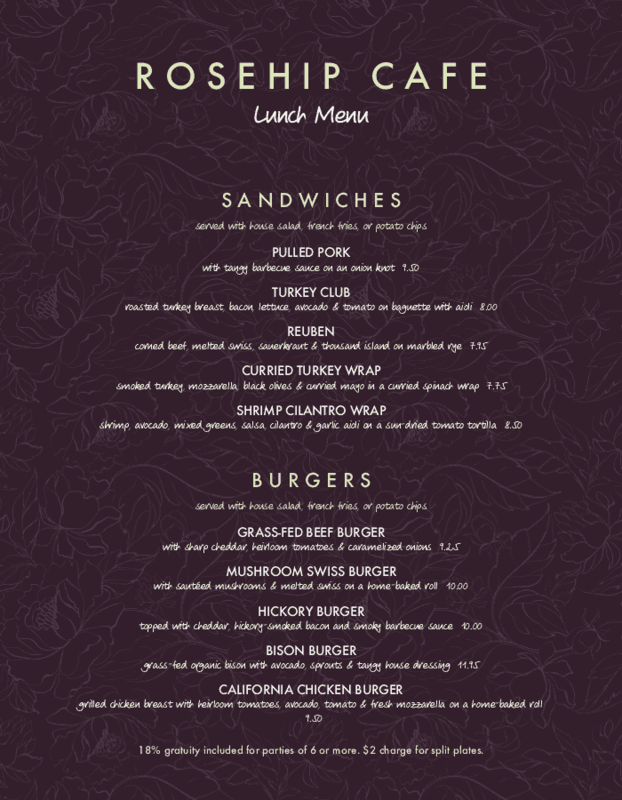 Looking for a new cafe menu to set you apart and elevate your presentation? 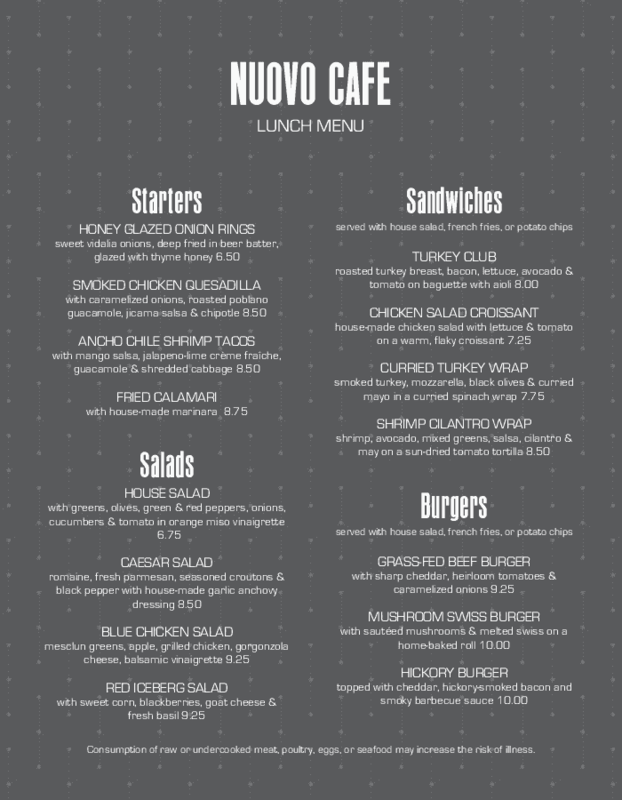 Check out our professional cafe menu templates. 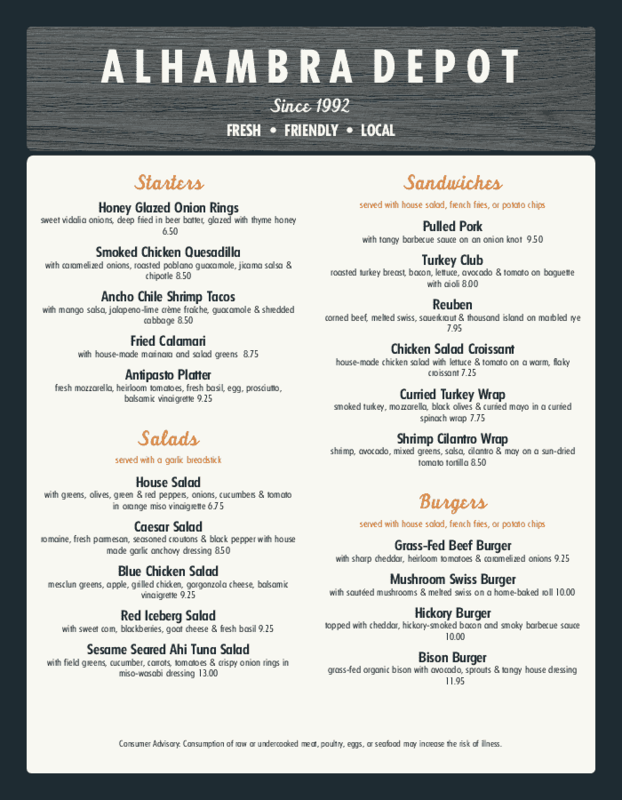 Choose the template that best fits you, and then customize it with our simple-to-use Cafe Menu Maker. Every cafe has a unique personality and story. 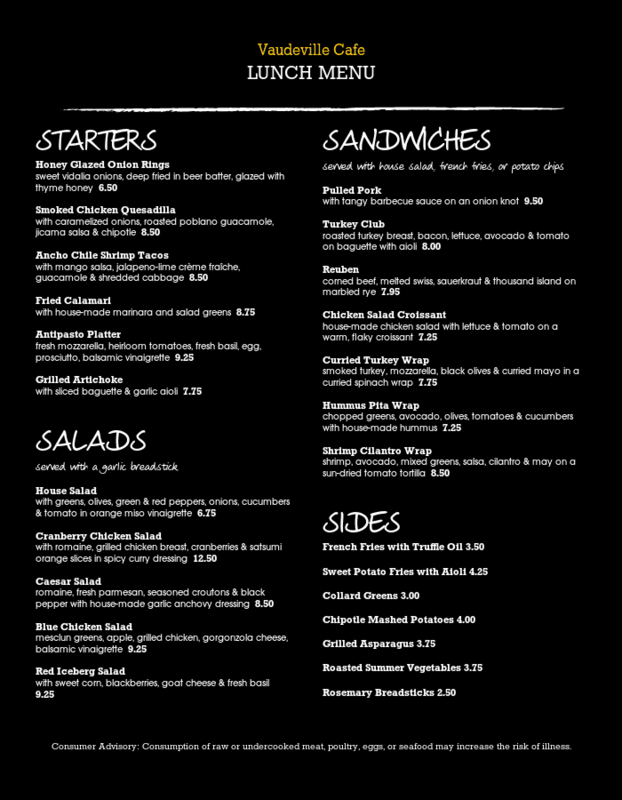 Make your menu a reflection of yours with one of our templates. 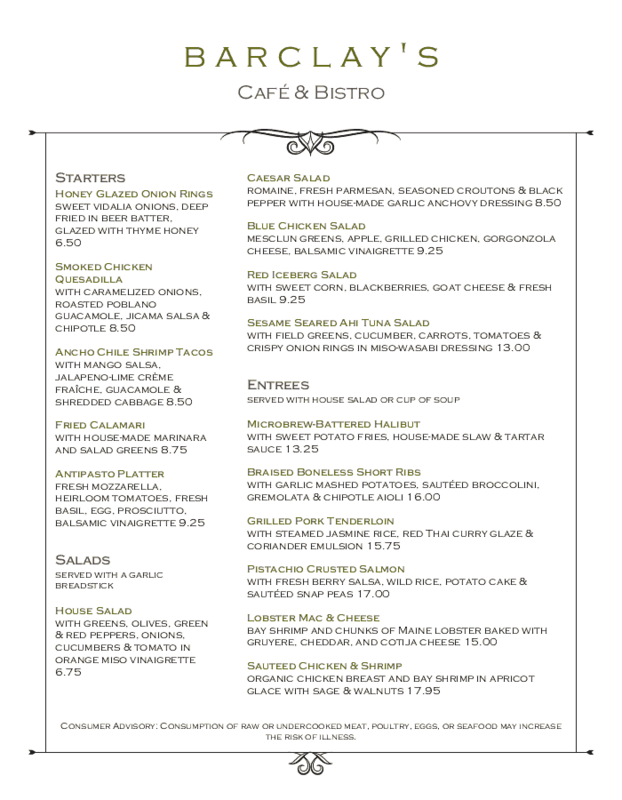 Our cafe-specific designs and easy design editor make it easy to find and customize a cafe menu that's perfect for you. 1. Choose a template. Choose a menu design you feel best captures your cafe. We know cafes come in many shapes and sizes, so we have dozens of templates. 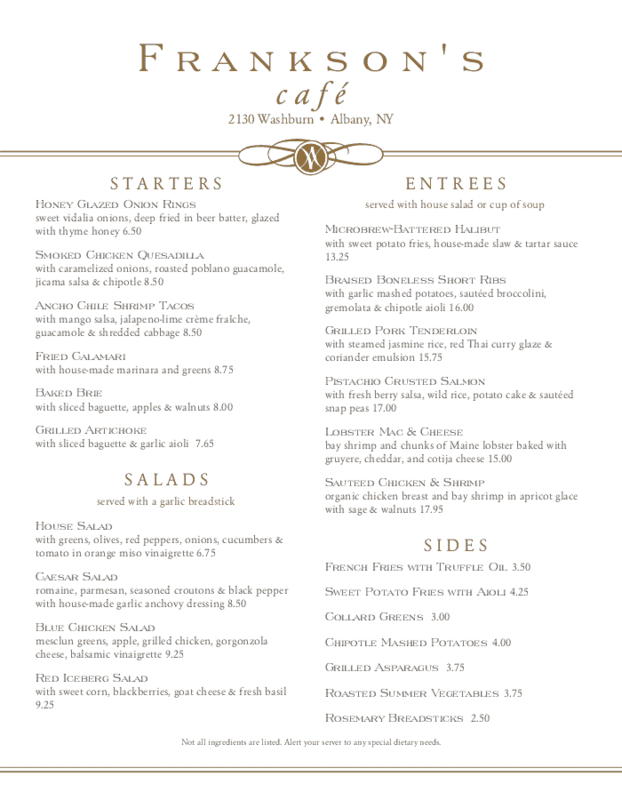 Whether you're a French or Italian, fine dining or local neighborhood haunt, we have a menu for every cafe. 2. Add photos. 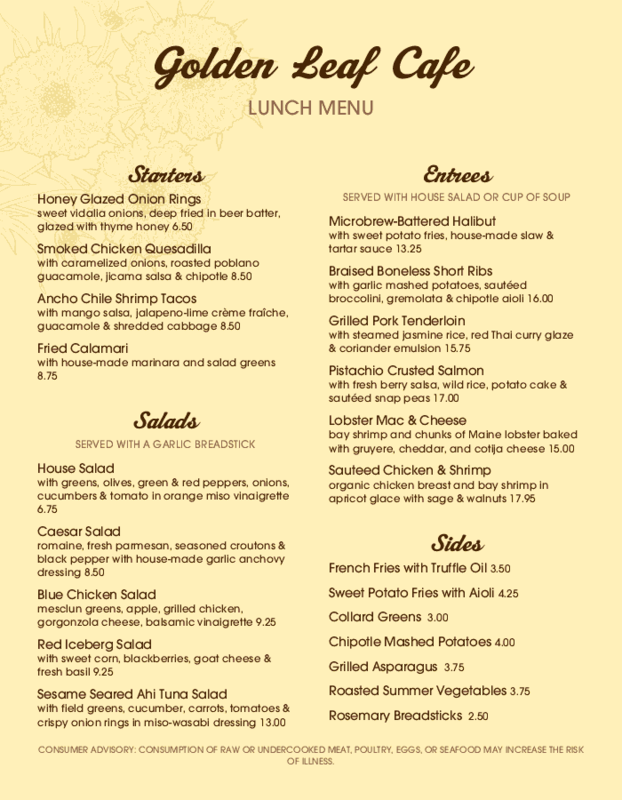 With our Menu Maker, you can easily add and swap photos of your food and cafe. Show off your darkest roast or your most delicious tea. Or just show off the interior of your cafe with a large image that highlights your entire spread. 3. Insert your logo. Drag and drop your cafe's logo into the design. If you don't have one, our talented Design team is always happy to mock one up. 4. Switch colors. 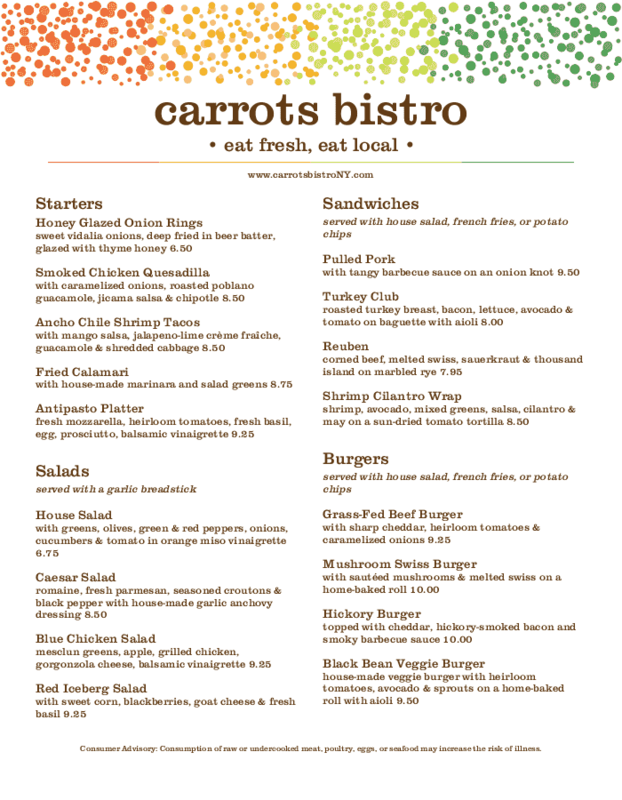 Change the menu colors to match your cafe's brand with just a few clicks. You can choose deep browns to represent your coffee roasts, or rich greens to signal your fresh food. 5. Order prints. 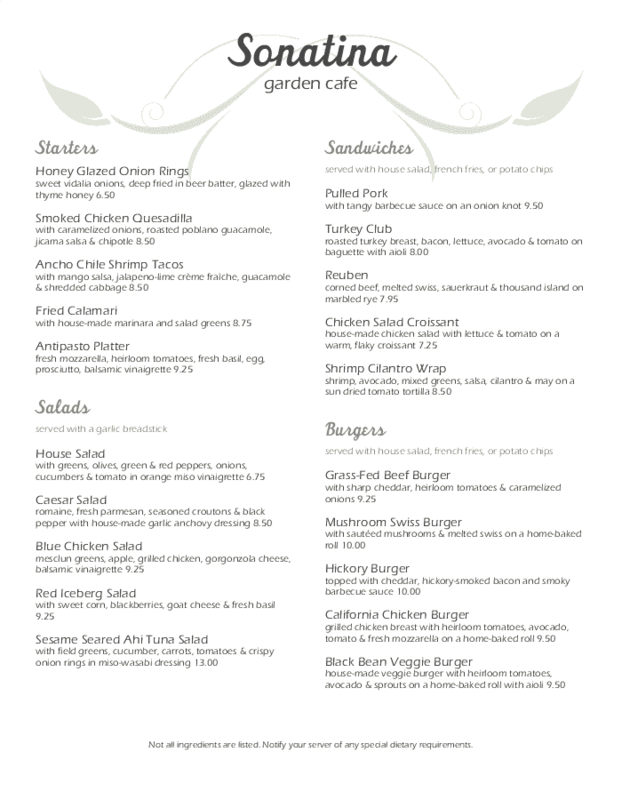 Once you've created the perfect cafe menu, just order your prints and we'll send them right to your door. 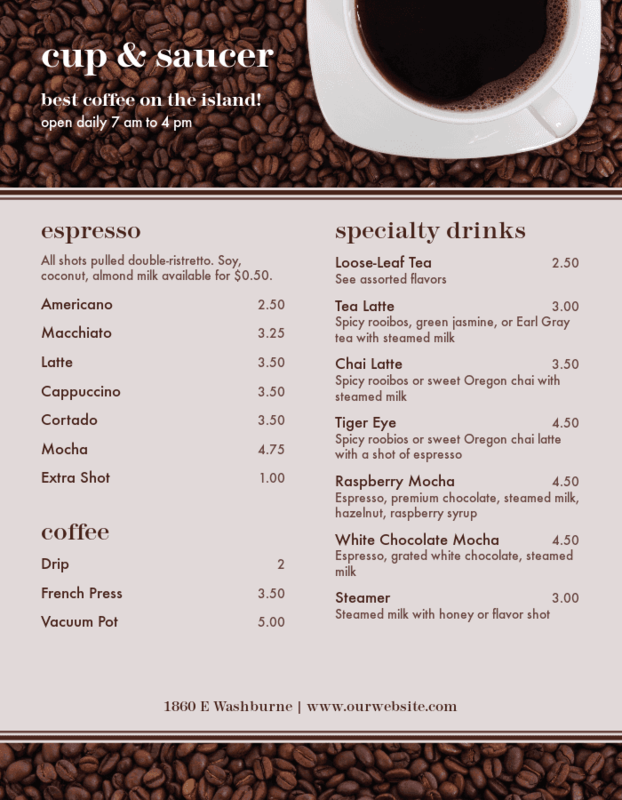 If you'd like to protect yours from coffee and tea spills, you have the option to laminate all your menus. 6. Update whenever. 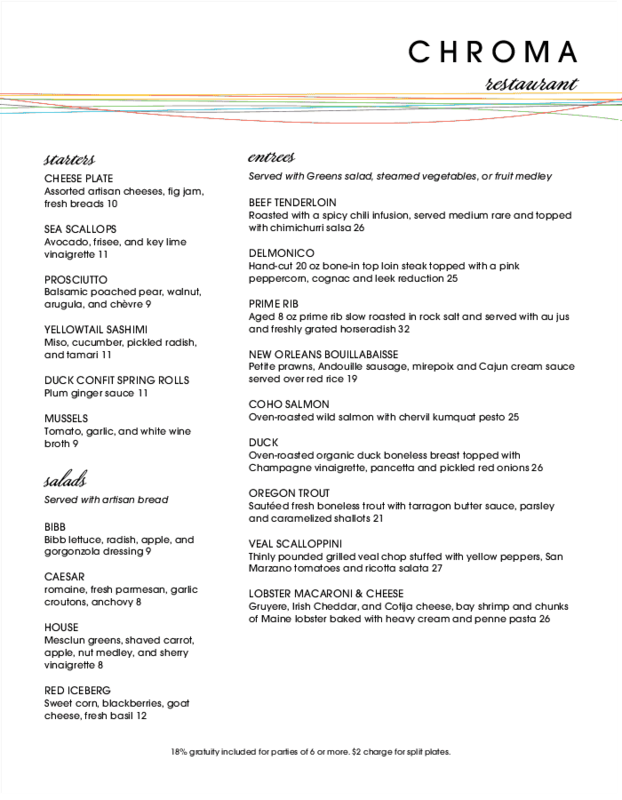 Your custom cafe menu is saved to your account so you can make edits and updates whenever! 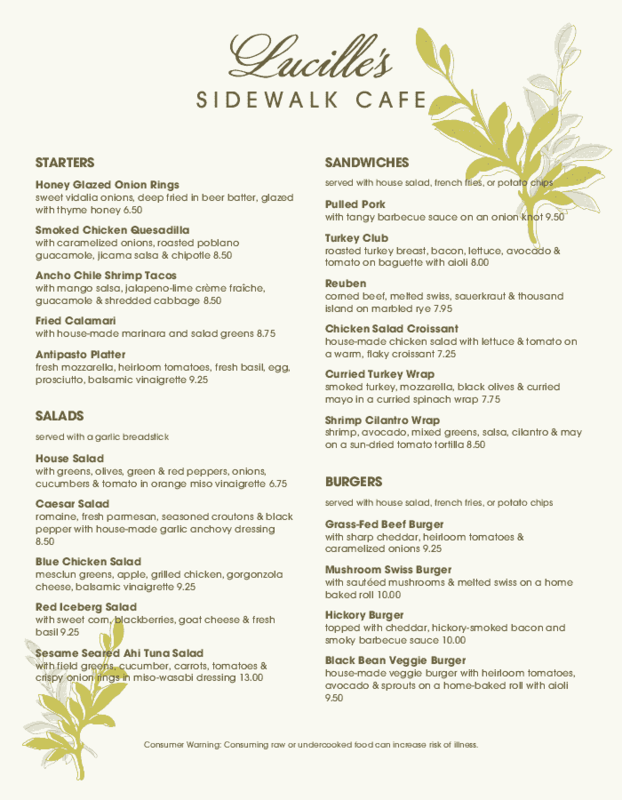 Add more coffee or tea options, build out your sandwich offerings, and much more. 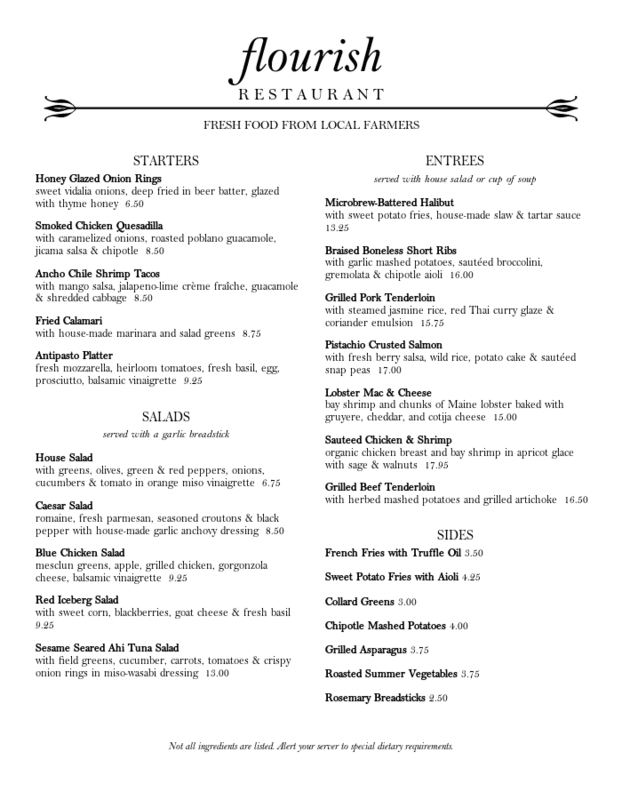 At MustHaveMenus, we specialize in restaurants and the food service industry as a whole. All of our designs are created for restaurants, so you don't have to search through hundreds of generic templates to find one that fits your cafe. Whether you're a beachside property or a small town coffee shop, we have cafe templates that will work for you and your business. 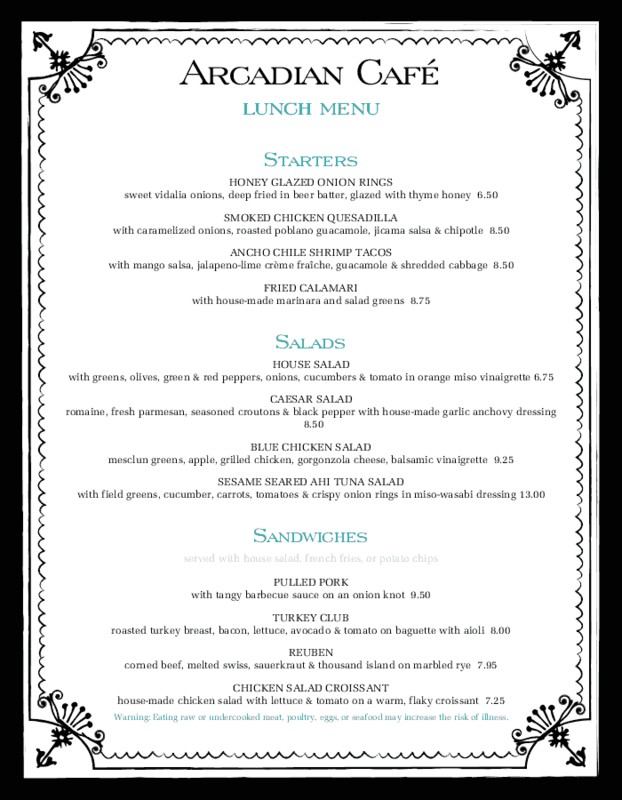 Build your own cafe menus, restaurant flyers, takeout menus, and social media posts with our online Menu Maker. 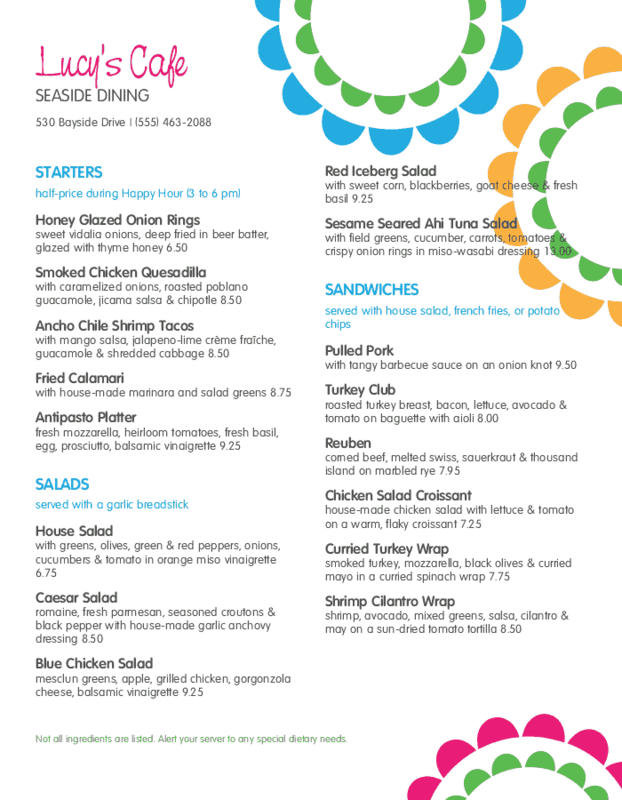 It's easy to personalize your menu and let your cafe's personality shine through! Just select a cafe template, then edit it to include your logo, food photos, font and more. If you're having any troubles, our Customer Service team is here to lend their professional support and expertise. 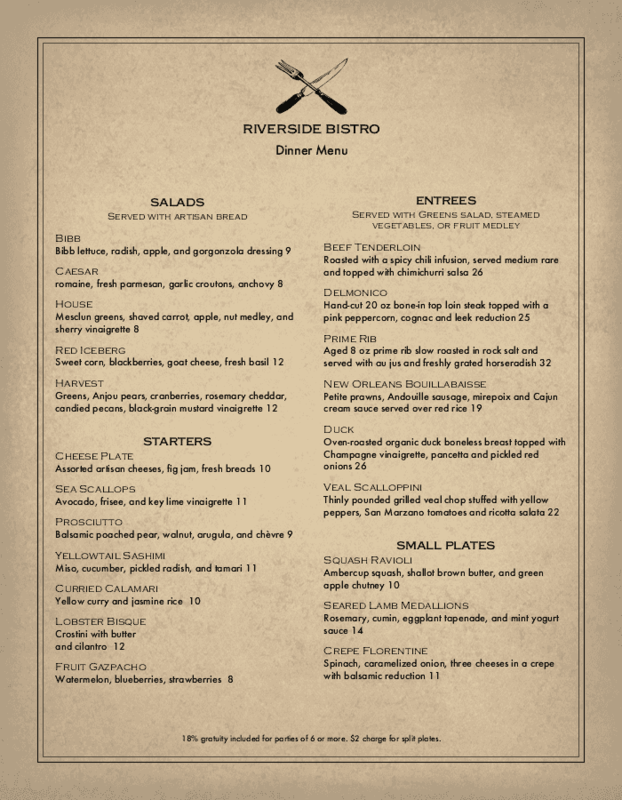 Once you're thrilled with your menu design, place your order and we'll ship the prints directly from MustHaveMenus. 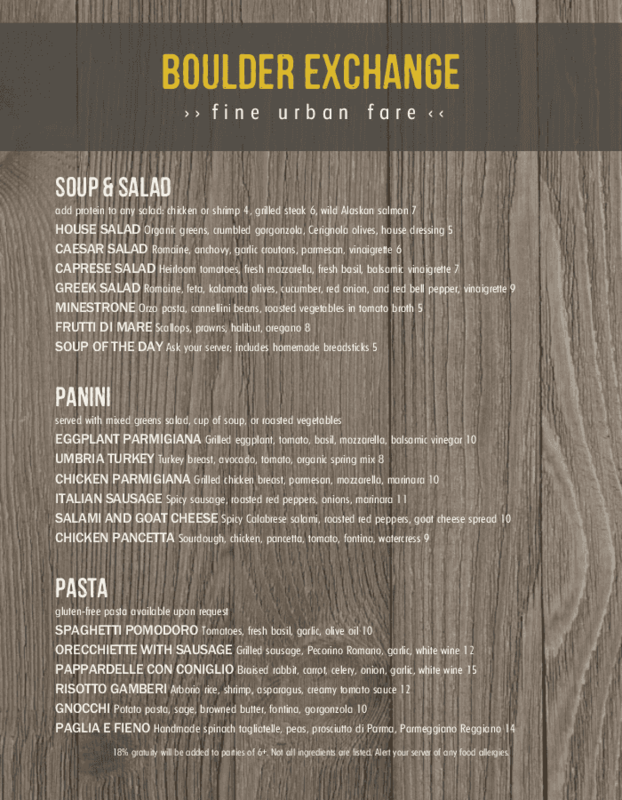 Either that, or you can post the menu design right to your cafe's website. We take pride in our professional printing and provide a 100% satisfaction guarantee. It's that easy! 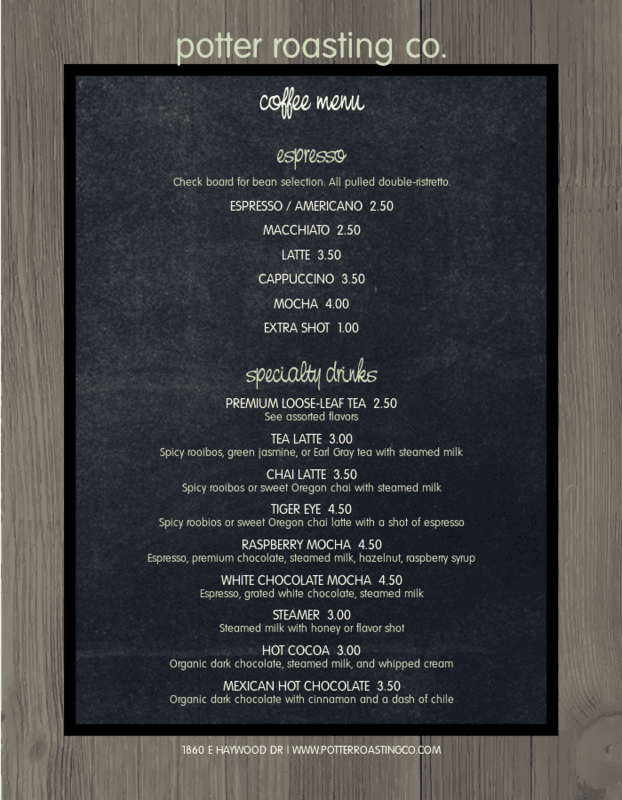 Start creating your new cafe menu with any of the templates below.